One of our main goals at A2 Hosting is to make sure you get the fastest page load speeds possible. WordPress is one of the software solutions in particular we help you speed up. Free SSDs, up to 20X faster Turbo Servers and our A2 Optimized setup featuring WordPress pre-configured with the best performance settings are a few ways we help you get peak performance. Our brand new partnership with WP Rocket is another way we’re helping to give your WordPress sites an extra boost. In fact A2 Hosting customers get 20% off WP Rocket licenses. Save now! WP Rocket is a caching and performance optimization WordPress plugin. Many caching solutions are either difficult to use or are missing essential features. WP Rocket on the other hand is extremely easy to setup even for the newest site owners. It’s also loaded with features you look for in other caching solutions and includes many others you can’t find anywhere else. What Is WP Rocket Caching? 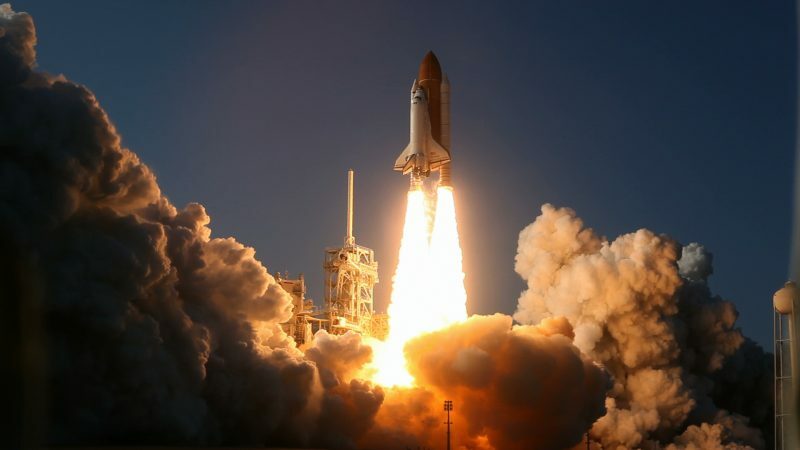 WP Rocket gives you the ability to turn on page caching for your WordPress site. To understand how caching works, it’s important to understand that your WordPress site’s content that your visitors see is stored in a database. A PHP script is run when your site is visited to request this content from the database. Caching creates a static version of your website, consisting of commonly and previously accessed data, that doesn’t require the retrieval of this information from the database. This improves the performance of your site because the PHP script doesn’t have to re-load each time your site is accessed. LazyLoad – Increases page speeds by loading images as your visitors scroll down the page. This is instead of loading images that your visitors may never see. eCommerce Compatible – Many eCommerce sites are unable to use caching solutions. WP Rocket on the other hand is perfect for WooCommerce and other shopping cart solutions because the cart and checkout pages are automatically excluded from caching. DNS Prefetching – Reduces the latency of external files by anticipating DNS resolution of external domains from your site. Gzip – Reduces transfer times by compressing your style sheets and pages before sending them to the requested browser. Ready to give your WordPress site that extra boost with all of these performance features? Get started now with our blazing fast WP Rocket Hosting!